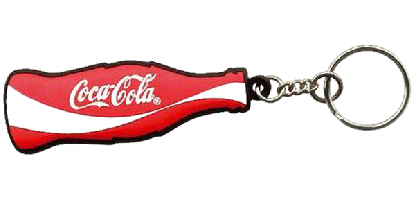 Let MICROTRONIC US provide the cashless vending options you need. We offer a comprehensive range of hardware and software to meet your needs. RFID cardholders can easily make payments for goods and services using those cards or other media, and our hardware can be used to control just about anything requiring a payment to operate. 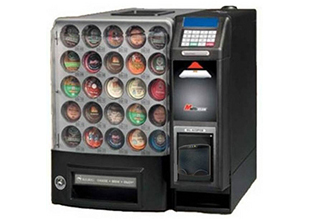 Cardholders can pay for vending, laundry, or even point of sale transactions. They can add credit online using e-Vending, an online payment module, and they can use their cards to access parking, rooms, and facilities where authorized. System managers can easily monitor and control all aspects of their systems with our sophisticated Protocol Analyzer software package. Managing cash can often mean adopting a "closed loop" architecture when it comes to designing your process. This means that the system involves an operator that is able to maintain full control from the moment it is received from a customer to the point at which it is physically deposited into the operator's bank account. With these systems in place, exposure to elements that could threaten the cash — an open safe, dishonest employee, or forgotten till, for instance — is limited or, at best, eliminated. Ask about how we can help you keep more of the money you work hard for! Increased Sales - Customers tend to purchase 15% to 20% more products and services with cashless vending. They tend to make more impulsive purchases, which contributes to higher sales and revenue. Increased Profitability - These transactions have been shown to allow for increased price points without negatively impacting sales volume. Enhanced Convenience - Cashing vending is an easier payment method for products and services, as customers only need to hold their media devices to readers. This increases impulse buying. Preferred Payment Options - Cashless is the preferred payment method in many channels of trade, including fast food, convenience stores, and retailers. Debit card purchases have increased over both cash and credit card transactions. Loading our media can be done at the vending machine or at a designated Loading Station using cash, debit, or credit cards. Our Remote Communications Solution System allows operators to monitor sales statistics and user transactions and to change pricing of the machines from the remote location of your office. There no need to send route drivers or service personnel to the location. Since there are no moving parts, nothing breaks down. 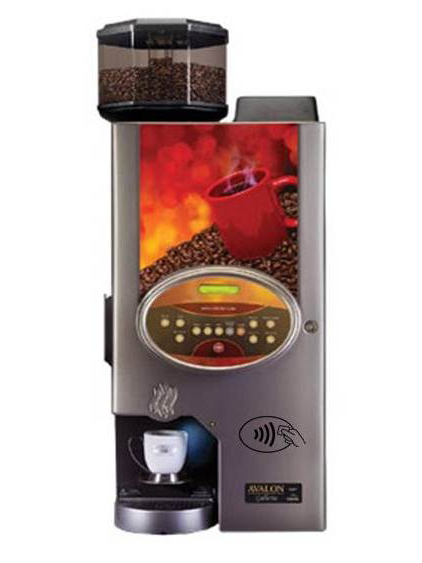 MICROTRONIC US offers a flexible cashless vending application. This enables operators to offer key programs to fit their customers' needs. Read on to learn more about these features. Products can be discounted using the Happy Hour feature. For example, in a factory environment, the feature can encourage the purchase of foods with a limited shelf life, discounting them from 4:00 p.m. to 5:00 p.m. on Friday afternoon, or discounting coffee during a time when sales drop off. You can limit the number of items purchased during select times of the day. This feature is often used with office supplies and could even be useful in a school environment. Readers can be programmed to give customer loyalty rewards. For example, you might give a free drink with the purchase of 10, or a 25% discount on chips with purchase of food and drink. Operators can also get local merchants to offer discounts to cardholders as an additional loyalty value. Dual Pricing is a feature of the Microtronic system, and it allows the operator the option of higher cash prices while discounting the cashless price, in increments as small as a single penny. This will entice customers to use cashless media and increase the amount of preloading. Cashless vending decreases the amount of wear on tear on Coin Acceptors and Bill Acceptors, which results in fewer service calls and less work in the counting room. Automatic Loading can be used on a daily, weekly, monthly, or yearly basis, or even on a select day like a holiday. This can also be "virtual money" that can disappear if not used within a given time period, such as money given as an employee benefit. Our Access Control program can be used to allow or disallow entry into certain doors and cabinets at set periods of time. It's also capable of charging entry fees for park lights, tanning beds, theme park entry, and a number of other applications. 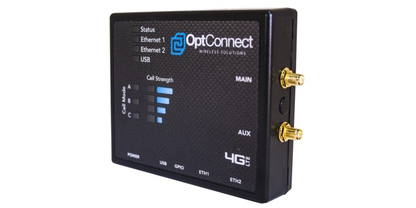 It can be used as a standalone system, or it can be networked to a centralized computer terminal. Customized programming is available for all applications and specifications for a nominal fee. These options can be used without the necessity of purchasing any or all of our software. 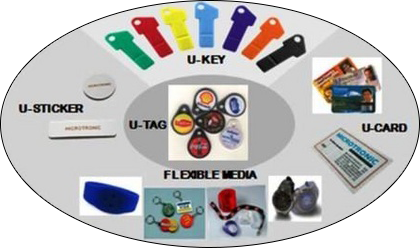 All you need is a key, card, sticker, tag, wristband, watch, or flex-tag powered by MIFARE®.